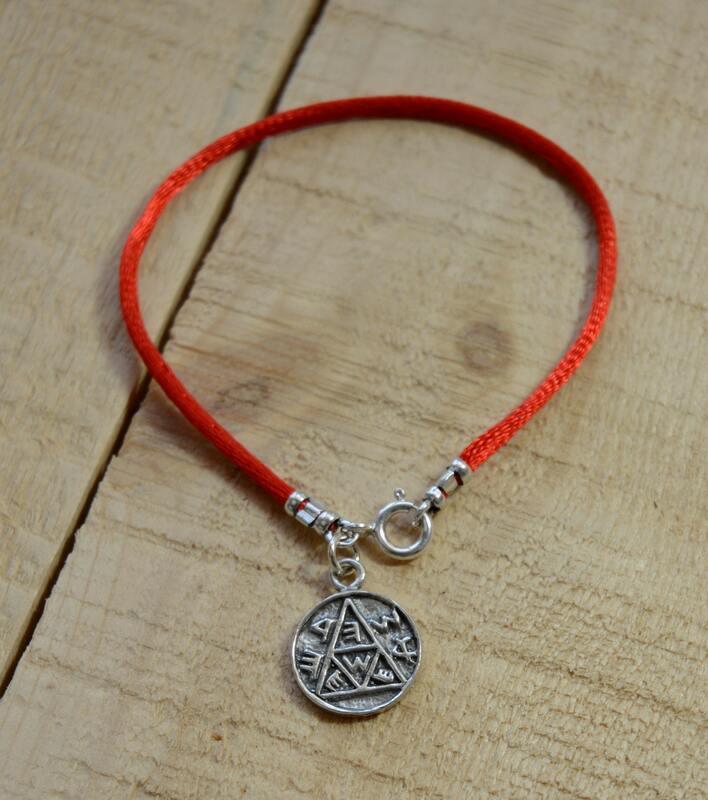 This Pregnancy Kabbalah Amulet on red string helps to avoid mental stress during pregnancy, physical health for successful conception and successful pregnancy. 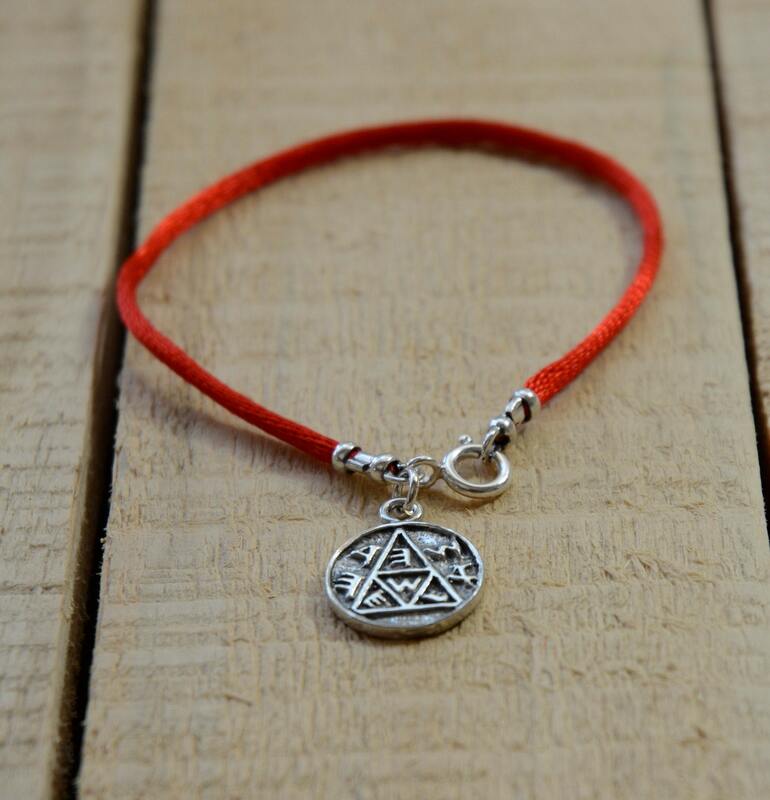 This bracelet combines the red string Kabbalah theme and the King Solomon Seal amulet. 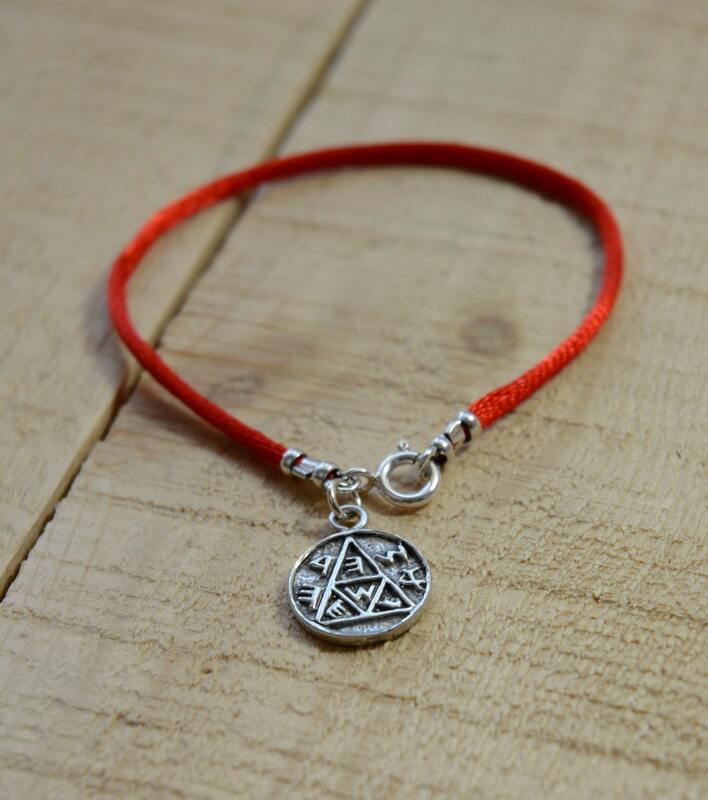 The Kabbalah Amulet is made of 925 Sterling Silver and is approximately 0.5” across. 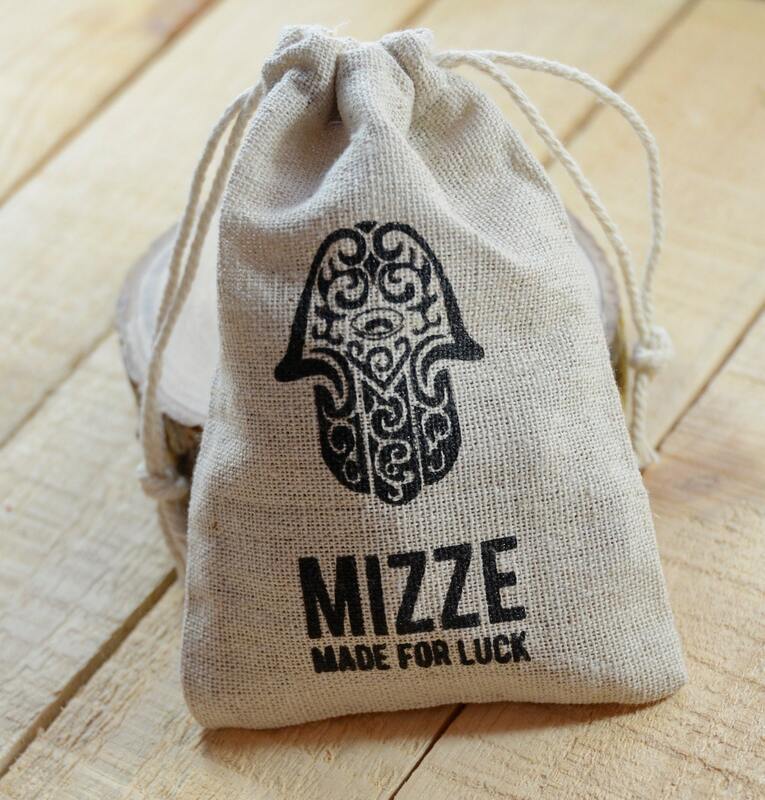 The red silk string bracelet is 7" long.